​Demi Lovato Addresses Addiction Struggle on New Single "Sober"
Demi Lovato has long been open with her fans about her struggles with mental illness and substance abuse, and now she's addressed them on a new song. "Sober" hears the 25-year-old singer detailing a relapse into drinking, apologizing to her parents, her fans, her lovers and, eventually, herself. The song arrives with a lyric video that opens with a reel of family photos and memories, followed by words that also hear Lovato expressing her desire to continue being a role model. She shared the new track on social media with the simple caption: "My truth." 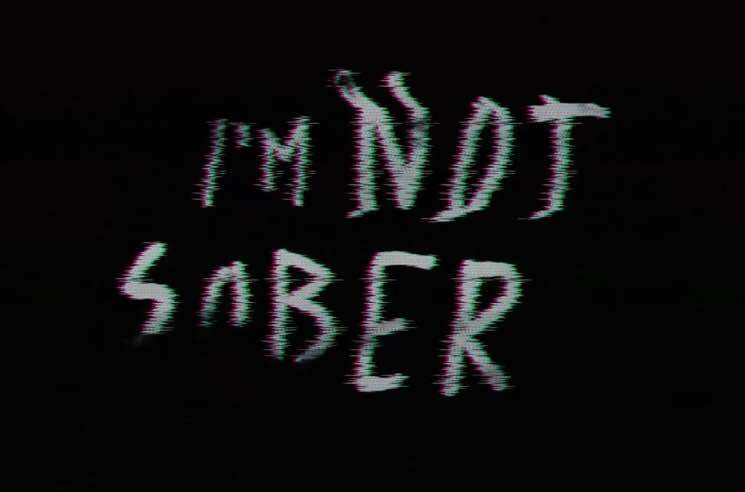 Check out the lyric video for "Sober" below. ​Demi Lovato Still in Hospital Recovering from Overdose "Complications"